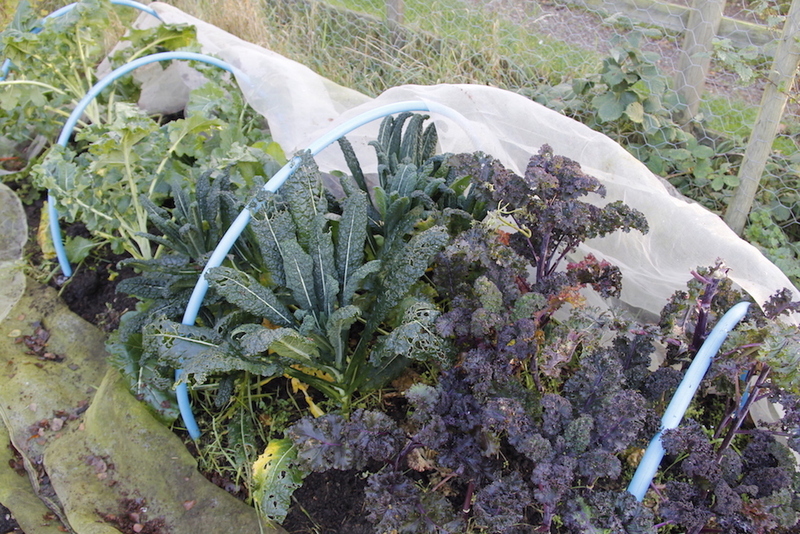 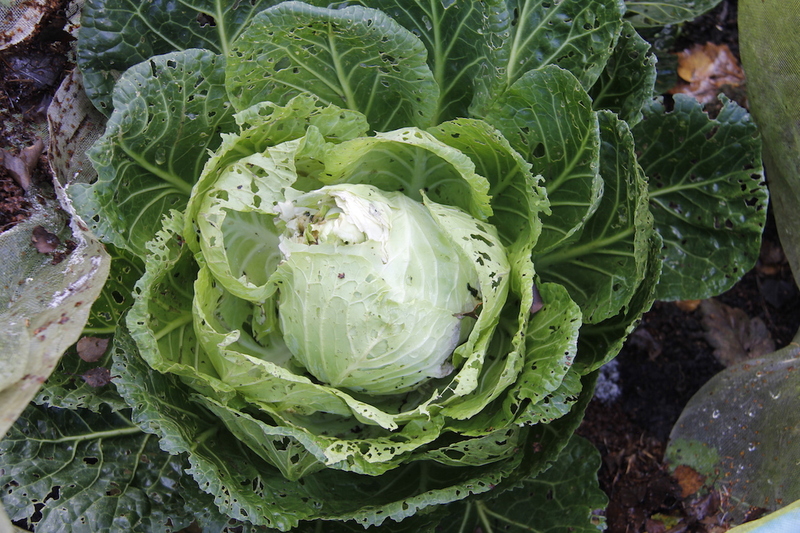 We had fabulous weather here on Saturday so I worked a bit in the garden, weeding the brassicas, clearing out the old cauliflower stalks and feeding them to the hens. 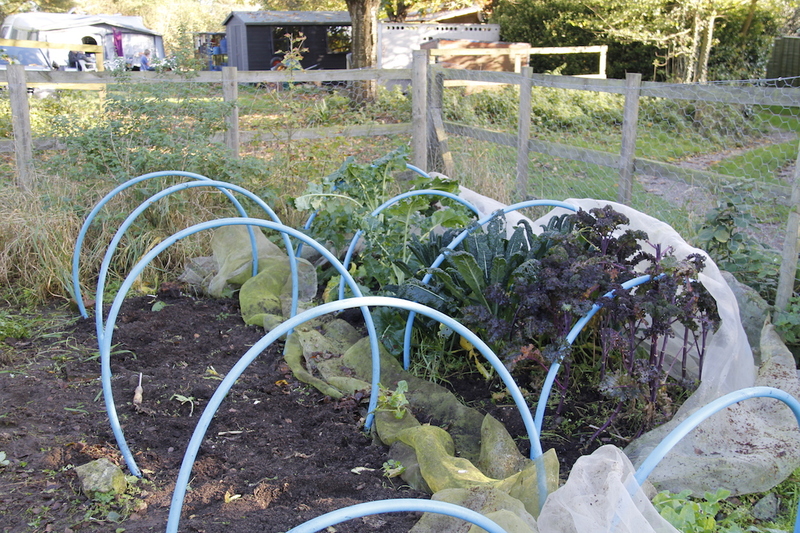 I want to be able to get on top of things before next spring – well I can hope! 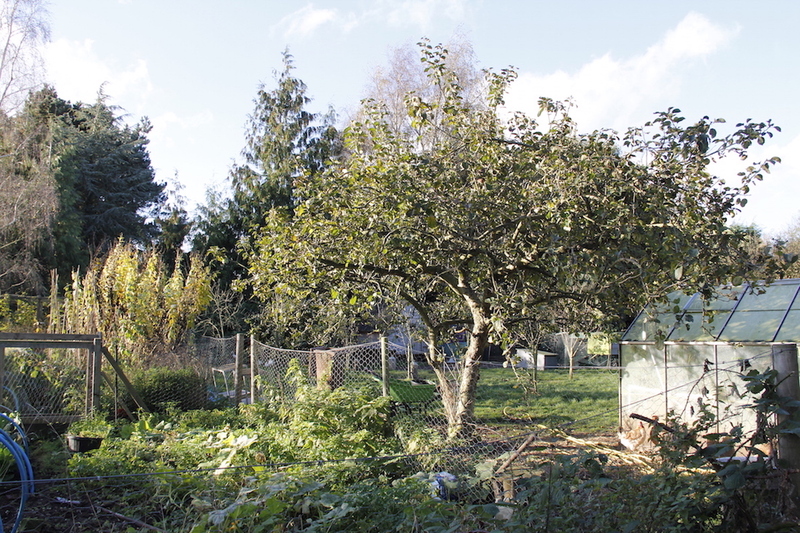 I managed to save some of the apples from James (he was feeding them to the pigs) and they are wrapped up for storage. 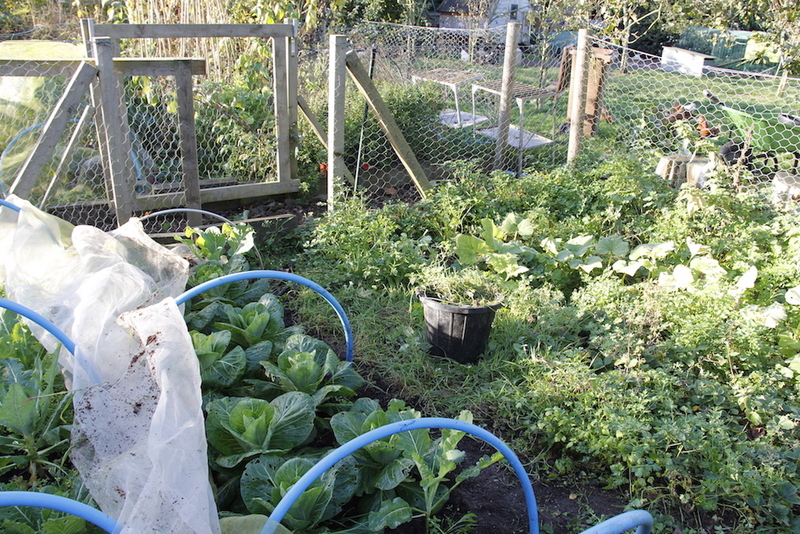 We have spring cabbage growing, some cauliflowers and broccoli. 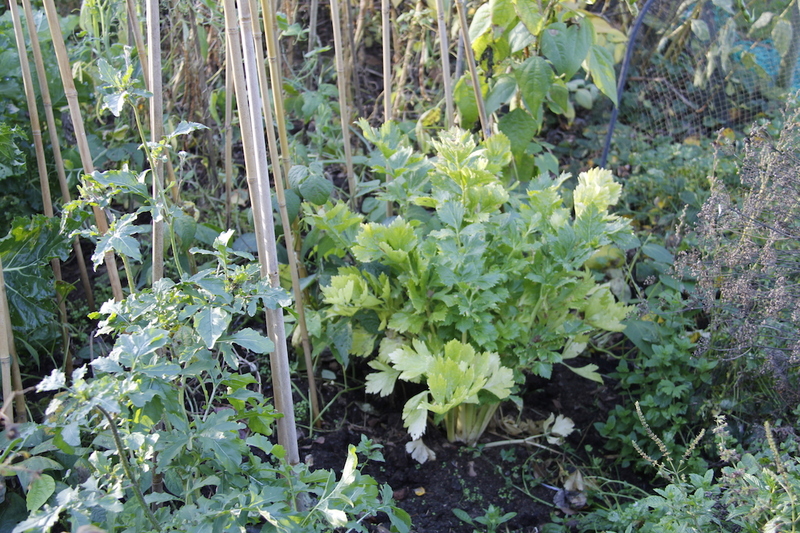 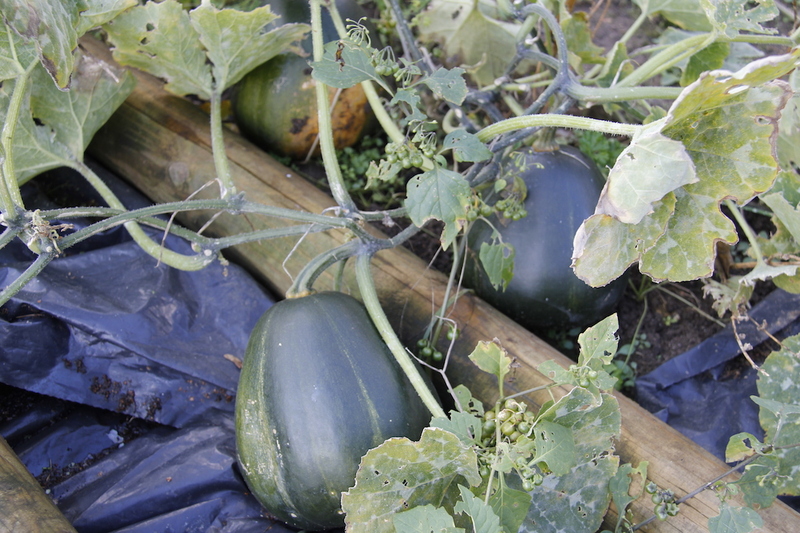 We are currently harvesting squash, carrots, the last of the beetroot, lots of cabbages (even if they do have holes in from slugs) and of course the parsley that has taken over the strawberry bed – the strawberry plants are doing fine in between. 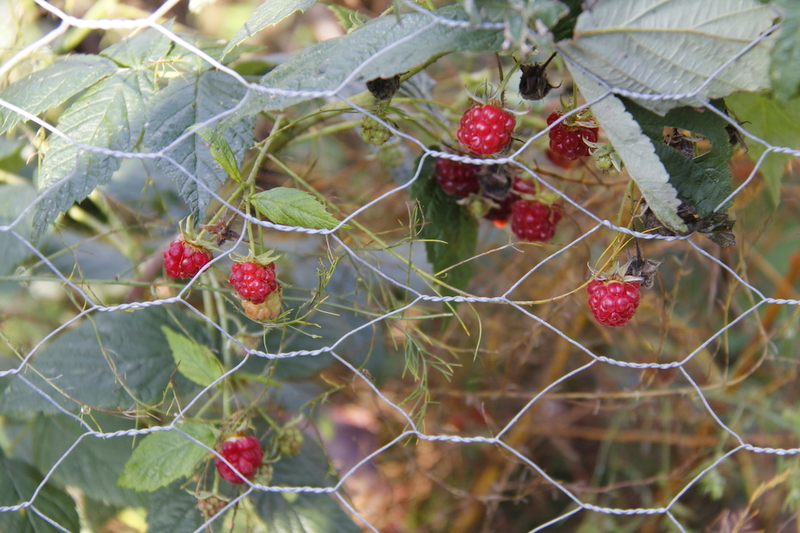 We also have a handful of borlotti beans to come and I can still snack on the odd raspberry. 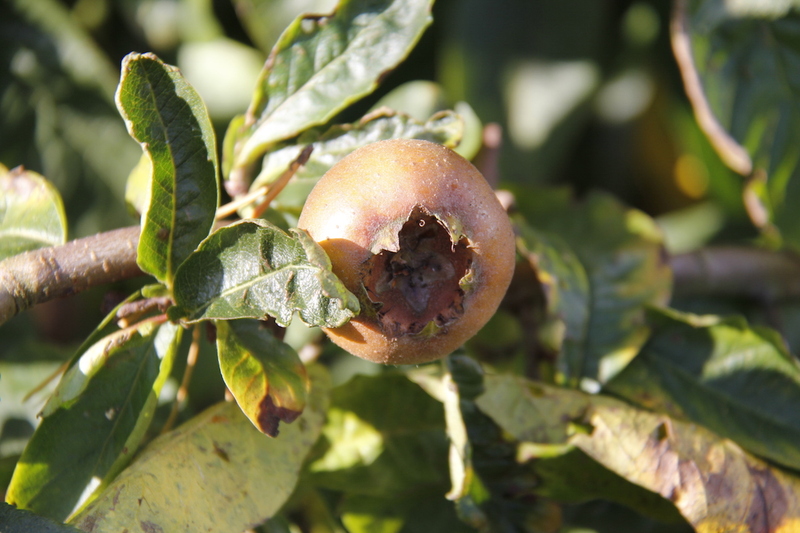 And this year I will try to blet my medlars – no really I will.